The mid-season finale of Agents of SHIELD from yesterday evening took me by surprise. From the promo it wasn’t hard to guess what the episode was about. Except for the needless plot involving Andrew/Lash it was a hell of a lot better executed than I thought it would be. 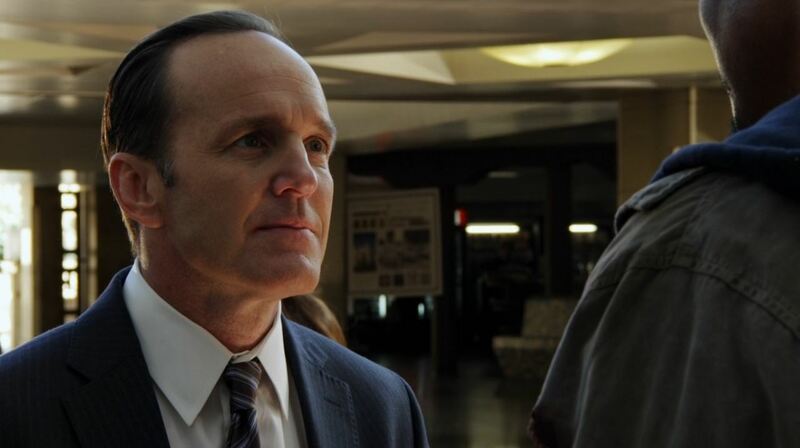 The showdown between Ward and Coulson may have ended in a win for Coulson, but the ending leaves Ward in the game. Sort of. 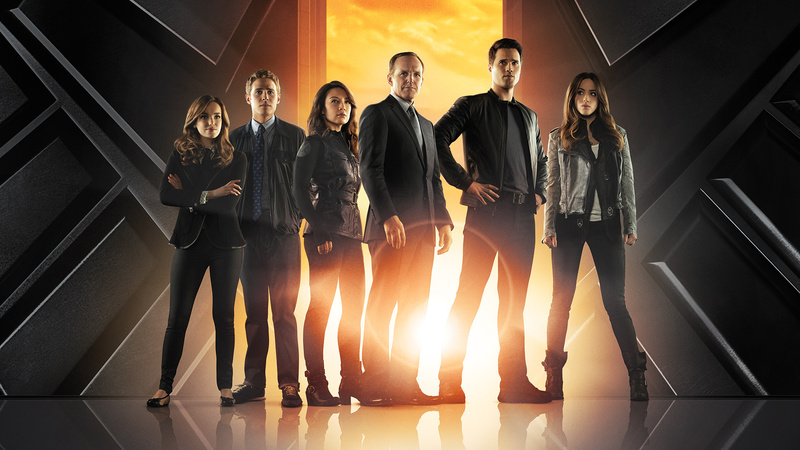 Agents of SHIELD will be back early in the spring for the second half of season 3. Agent Carter will be back next month, on January 19th to fill the gap! Fitz finds Daniels and convinces Ward that they will need him to find the exit point. 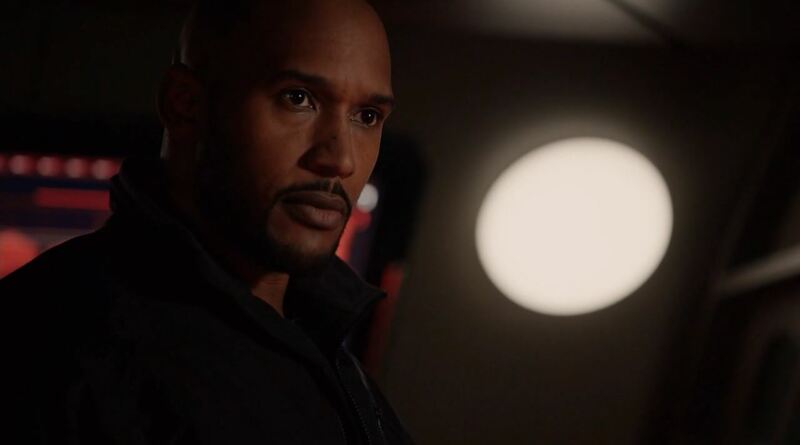 Mack sends May and the Secret Warriors (Johnson, Campbell, and Gutierrez) to find Simmons while he, Morse, and Hunter infiltrate the castle and secure the portal room. Simmons escapes herself after Campbell shuts down Hydra’s power, and discovers several Inhumans that Malick has gathered as an army, including Garner. Simmons agrees to unleash Lash on Hydra before making her way to the others. 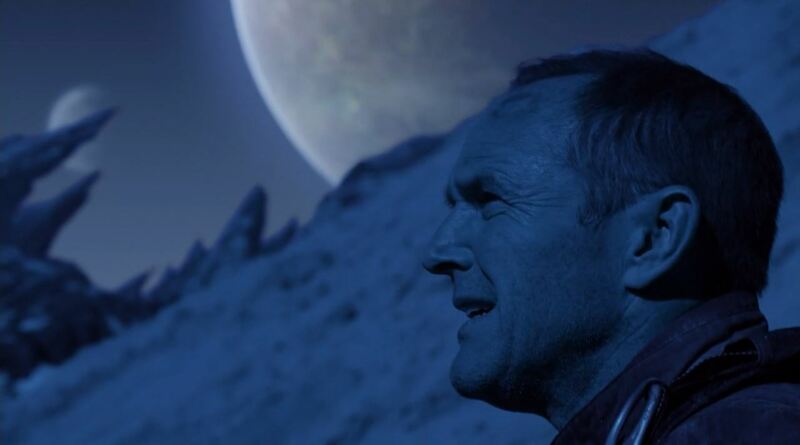 Fitz and Daniels lead Ward to the ruins of an ancient civilization where they manage to get away, while Coulson catches up to Ward and overpowers him, forcing him to follow them. At the exit, Daniels attacks Fitz: the Inhuman had killed Daniels as Simmons escaped, and now inhabits his body. Ward attacks Coulson when he is distracted by Fitz, but Coulson uses his prosthetic hand to kill Ward, while Fitz uses a flare to destroy Daniels’ body. 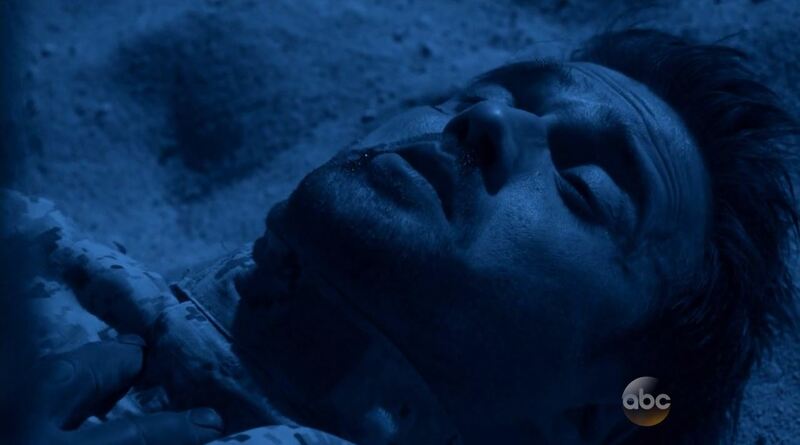 Fitz and Coulson return to Earth, but the Inhuman secretly does as well, now inhabiting Ward’s body. 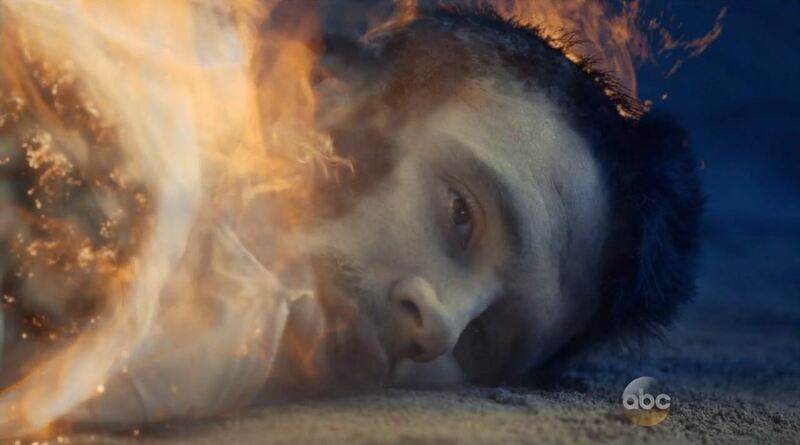 After so much deceit and death that Ward had caused his death felt very gratifying. The effort Coulson (Clark Gregg) put into it to make Ward’s chest go crunch seemed a satisfying end to his anguish. However, the simultaneous death of Will inhabited by the Inhuman death made the subsequent revival of Ward easy to predict. The episode ended on apparent overkill when Ward, now inhabited by death, revealed himself to Gideon Malick. A better ending would have been for Ward to have disappeared for a number of episodes leaving fans to speculate if Brett Dalton had been written out of the series. Now, with Ward’s revival the series is starting to develop some comic book traits but not in a good way. The remainder of the episode gave me a good feeling, nothing special though. The subplot involving Andrew felt out of place but Mack’s strength, Joey Gutierrez getting a bigger role and Daisy (Quake) reuniting with Lincoln felt good. I am not certain where this show is going next. Ward the super-villain gained increasing traction and so it would be tough not to see him back. This was Agents of SHIELD mid-season finale Maveth review! A short review, but I hope you enjoyed it. Score; 8 /10. A good episode that could have been better had it been more focused on Ward and Coulson. Next story The fashion of Elementary and how realistic is it?